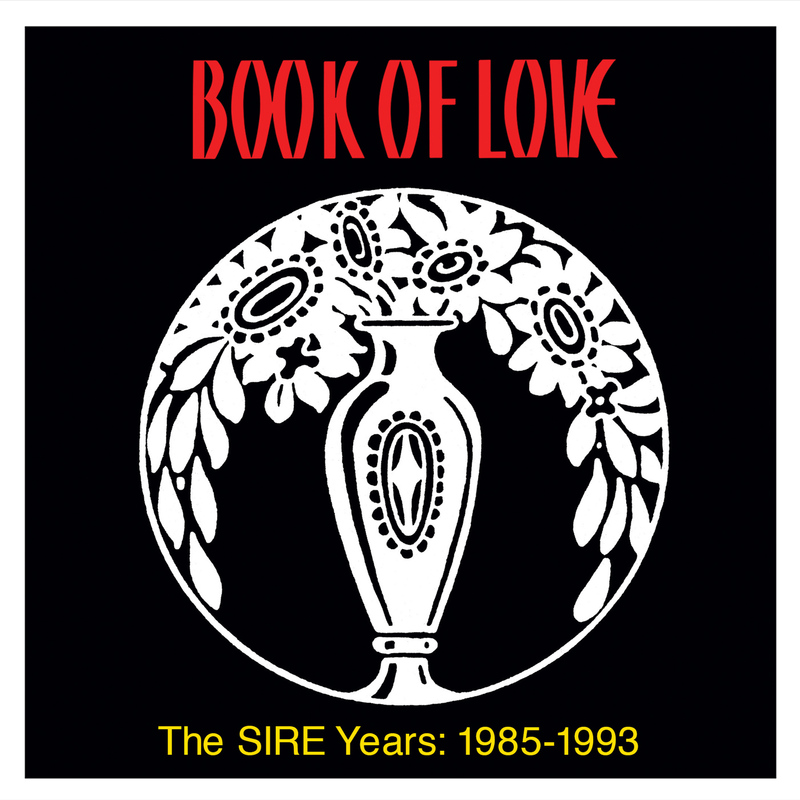 A solid collection of fan favorite tracks from Book Of Love's four Sire Records releases. Formed in 1983 in Philadelphia, Pennsylvania and later based out of New York City Book Of Love featured vocalist Susan Ottaviano, keyboardist Ted Ottaviano, Lauren Roselli and Jade Lee. The band gained its first exposure as the opening act for two Depeche Mode tours in 1985 and 1986. Not only has Book of Love's music been a staple of dance clubs and college radio, it has been featured in various films and television over the years. The band's song "Modigliani (Lost In Your Eyes)" was featured in the 1987 John Hughes film Planes, Trains & Automobiles as well as Miami Vice. In 1991, the song "Sunny Day" was featured in the movie The Silence of the Lambs, in a scene in which band member Lauren Roselli also had a cameo with Jodie Foster. Also, the song "Enchanted," from the band's Lovebubble album, appeared on the soundtrack to the 1993 film Naked in New York, and the song "I Touch Roses," was featured in the 2000 movie "American Psycho." Since their active years, Book of Love's songs "Boy" and "I Touch Roses" have been rediscovered by new audiences. Both their original versions and subsequent remixes are heard in both dance clubs and on alternative radio stations. The band still tours to sold out venues nationwide. Notefornote Music is proud to be releasing this collection of fan favorites.